Found this car again parked across from a Porsche dealership. I think it's awsome, but I a more of a petrol head. I need to adapt to the new era of exotics. I see a lot of this design in the new I8. What are your thoughts on that car? Thank you. I believe this is the only one in Argentina. 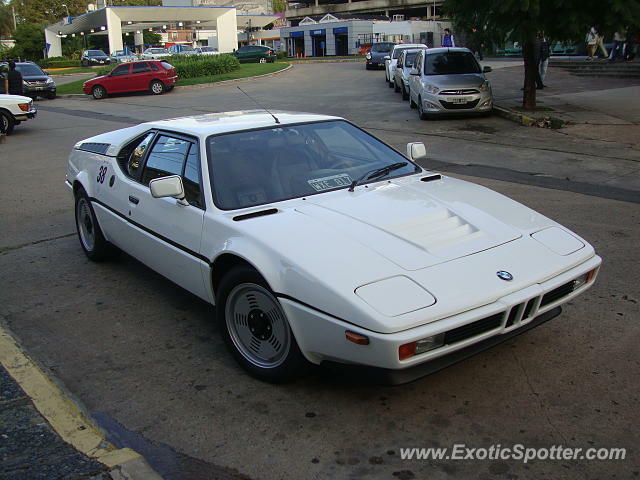 Would love for bmw to make it come to life again. Proud to give this shot it's 60th like. One of the best designs in BMW's long history. Plus it was built in the Lamborghini factory by Italian craftsman.